Get a good deal on cut resistant gloves from Amazon right now! They’re offering (2) pairs of the medium size for $9.99. Plus, use code N5ZQNBKW at checkout to get an extra $4.50 off, making the total $5.49 ($2.74 per pair). 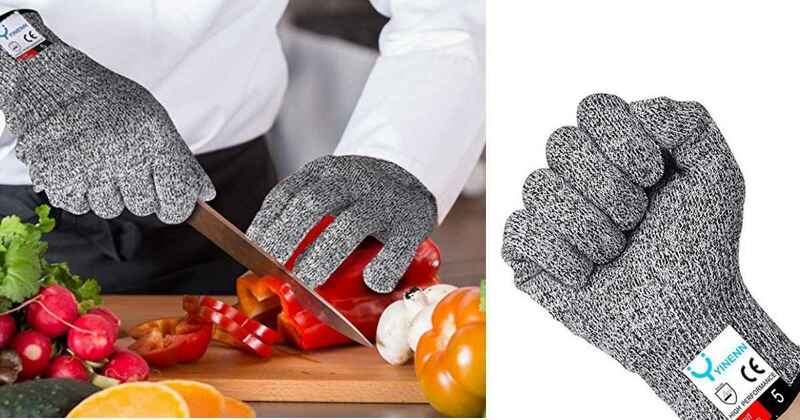 These gloves have great reviews and are perfect for cooking with knives, wood carving, and more. Note: Offers on Amazon may change at any time. Shipping is FREE with Prime or with orders of $25 or more.